Autumn fashion is by far my favourite. I love the colours, the knits, the layers....pretty much everything. As you can probably tell, I'm loving the burnt crimson colour this year. I can't get enough! 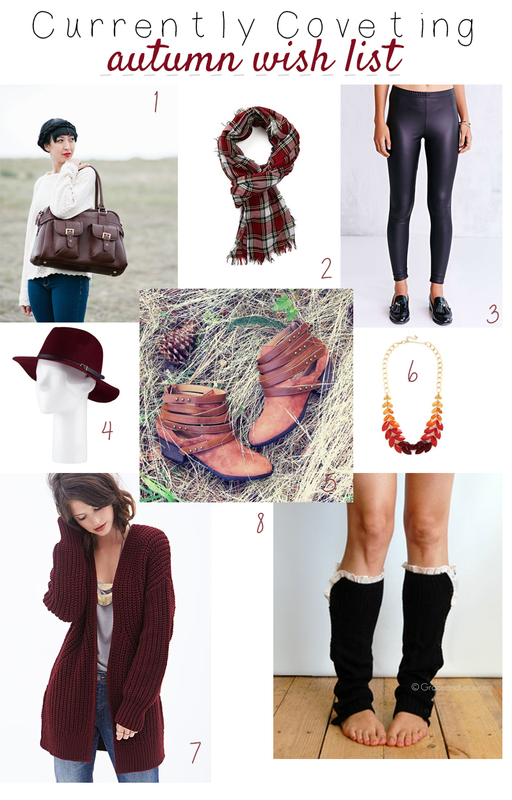 What's on your fall wish list? one of each please. and maybe two of those booties. love this look!